Want to make updates to PDF files but the original is not at hand? Though Adobe’s Acrobat DC allows users to edit PDF files without the source PDF, they will need to subscribe at least annual commitment of subscription. Is there other ways to edit PDF files? Yes. 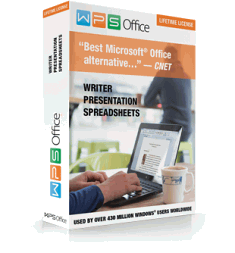 There is lots of free software that enables you to edit PDF files. However, these free options will come with many limitations, like you cannot delete texts in PDF, the font size is different with the original texts, you cannot change images and other problems. If you want an effective and affordable way to edit PDF on macOS 10.12 Sierra, 10.13 High Sierra, 10.14 Mojave, you’ve come the right place.